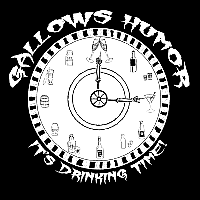 Gallows Humor will be there in one form or another every weekend, will you? Gallows Humor Will Be There!!!!! Hey Escondido, we’re back! 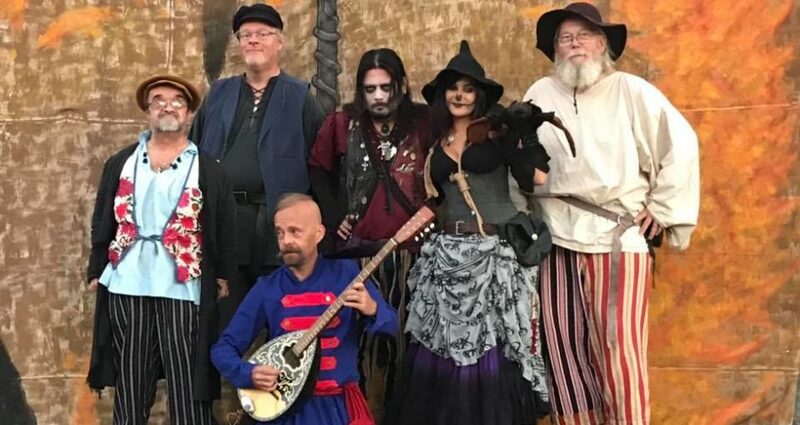 Come see your favorite macabre and comedic Gypsy band with new vocalist Boris Valarious (Danny Harnden)!